Photo: A group of children gather around a table and play a board game with their Sunday school teacher. This Quick-Start Guide will help you get oriented with your leader guide and other materials included in your curriculum package. If you have trouble viewing this document, please download and install Adobe Acrobat Reader at get.adobe.com/reader/. 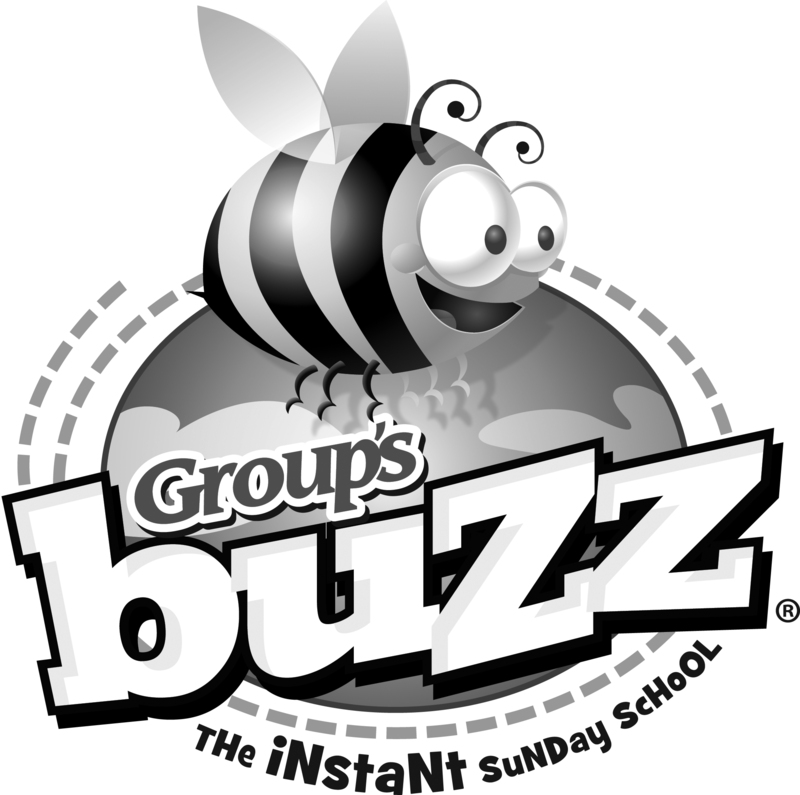 Click the button below for a printable version of Group's suggested quarterly start dates and weekly lesson schedule. Change Dates and Ship Dates for Group's Easy Order Program will vary depending on your location. If you are enrolled in Group's Easy Order Program, you will also receive an email reminder at least one week before your final change date. Choose your state to see the key dates that apply to you. What are the doctrinal beliefs behind Buzz®? We believe the Bible is the inspired, authoritative Word of God. We believe there is one God, eternally existent in three persons: Father, Son, and Holy Spirit. We believe in the deity of Jesus Christ, in his virgin birth, in his sinless life, in his death on the cross, in his bodily resurrection, in his ascension to the right hand of the Father, and in his personal return. We believe people receive forgiveness of sins and eternal life through Jesus. What ministry philosophy is behind Buzz? Our goal in the development of Buzz is to see changed lives as we help people know, love, and follow Jesus. We do that by concentrating on the essentials of the Christian faith and helping people understand and apply the Bible’s principles. When we cover elements of the faith on which people disagree, we give the teacher the opportunity to present your church’s position. What educational principles are behind the development of Buzz? Teaching the Bible doesn’t mean much if it isn’t making an impact in people’s lives. So we’ve done years of research to determine what makes effective learning take place. We’ve discovered that when people are physically and emotionally involved in the learning process, they learn and retain more. We’ve also discovered that Jesus used those same principles as he involved his disciples in learning experiences and interactive discussions. And he also used teaching methods that people with different learning styles could relate to. So we developed Buzz around those principles. What Bible translation is used in Buzz? 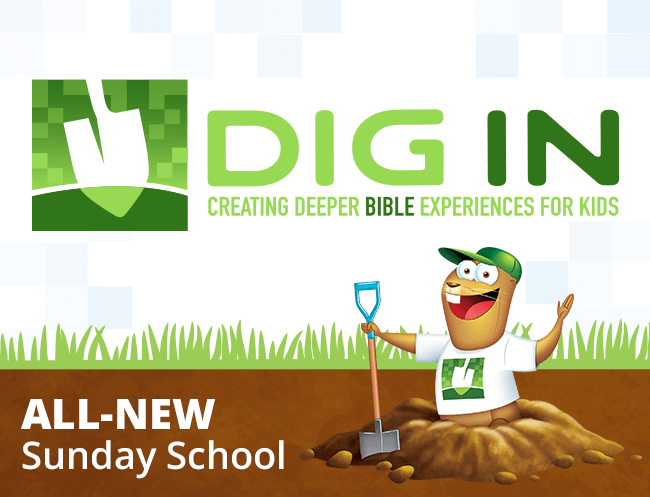 Lesson materials reference the New Living Translation of the Bible. The NLT was developed to be easy for children to read and understand, while still remaining faithful to the meanings of words and phrases presented in the original texts. For more info, see newlivingtranslation.com/05discoverthenlt/nltintro.asp. How many lessons are included in each quarter? Each quarter includes 13 lessons. 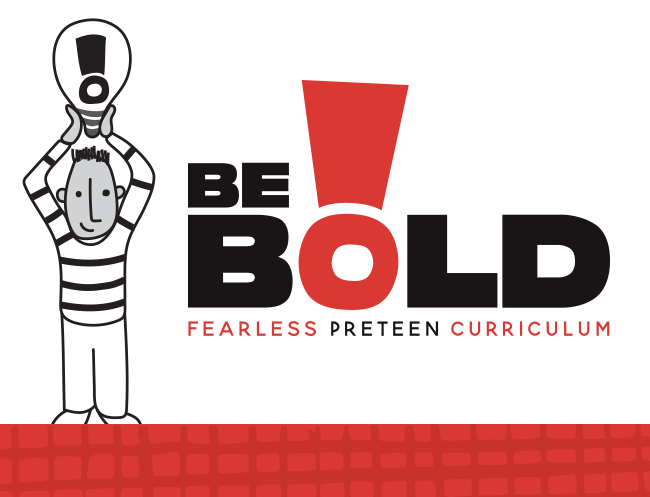 Download our scope and sequence pdf to view the lesson titles included in each quarter. Does Buzz include any music or video media? 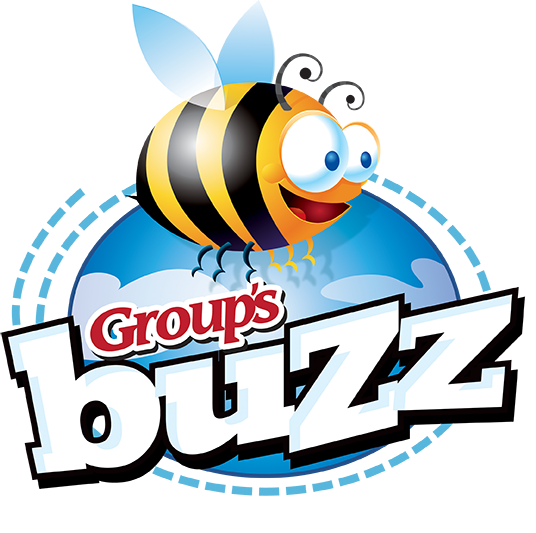 Each Buzz Kit (for Preschool through 6th Grade) includes an audio CD with music, sound effects, and audio dramas used with each lesson. No video content is provided. Is everything really in the box? I don’t need anything else? Some activities require standard classroom supplies: Bibles, CD player, tape, pencils, crayons, glue, scissors, or paper. We’ve worked hard to make this a self-contained program so your volunteers can just open the box and go. There will never be any supplies required besides those listed above and those included in the kit. Is there a take-home paper? 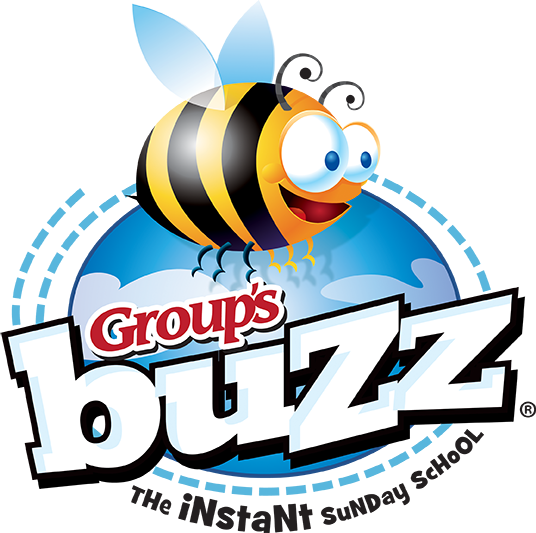 When we developed Buzz, we set out to reinvent the take-home element. Each week you’ll get 10 reproducible “Faith Buzz at Home Cards” (provided in the kit) that kids can take home and use in creative ways during the week to reinforce what they’ve learned. Extra card packs are available for purchase directly from Group. 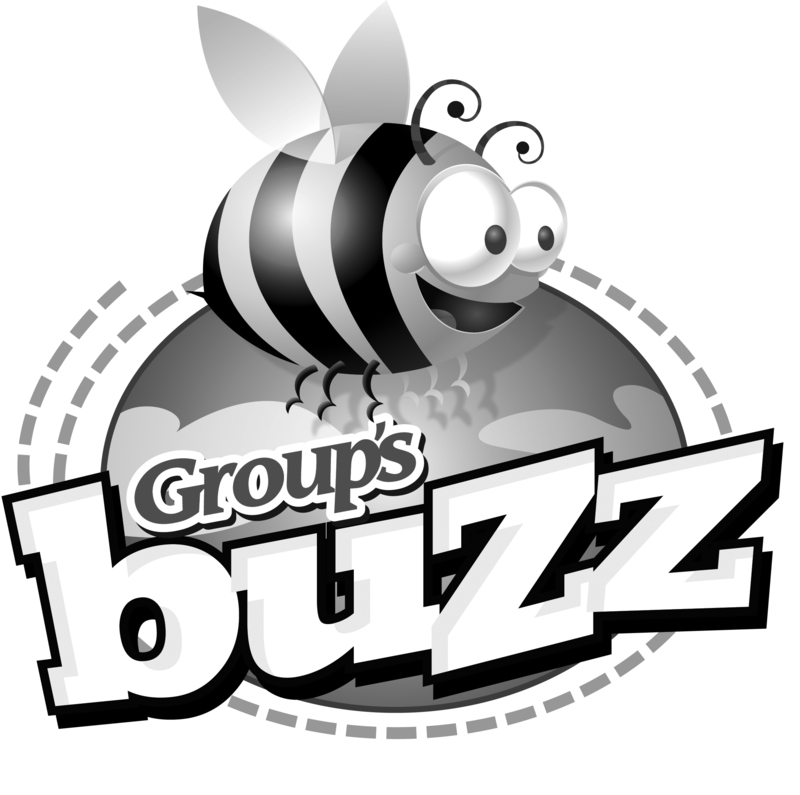 Download Buzz logos to use for your church's handouts and newsletters. The "secret ingredient" you'll find in every Group resource. Isn't it nice when you can find the information you're looking for? We think so. That's why we're committed to creating a thoughtfully simple online experience that allows you to browse, search and find the information you need, right now. Please feel free to click on the "Chat now" button or call us if you find yourself stuck. We're here to serve you!